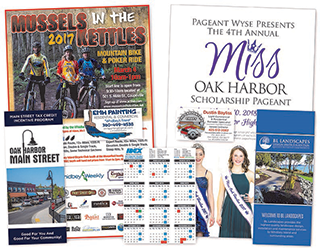 Did you know that Whidbey Weekly produces a myriad of quality publications throughout the year in addition to Whidbey Island's only weekly produced periodical. Have a look at all of our offerings. 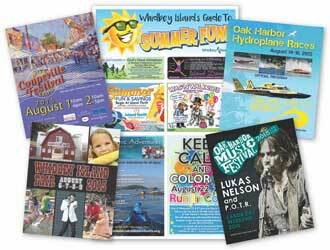 Whidbey Weekly is Whidbey Island’s only locally owned, all-island weekly print publication. 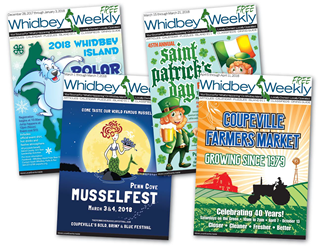 Distributed to over 150 locations each week, Whidbey Weekly takes information from north, central and south Whidbey and puts it all into one great publication! Best of all, it’s FREE! The 50+ crowd on Whidbey Island are at the most active part of their lives. Many are enjoying life, travel, shopping, going to plays, working out, and spending time with friends and family. 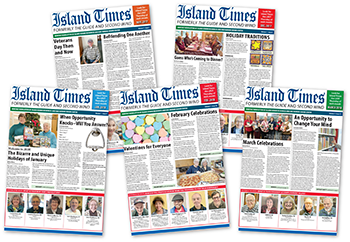 Island Times is the official monthly newsletter for Island Senior Resources and the Oak Harbor Senior Center. 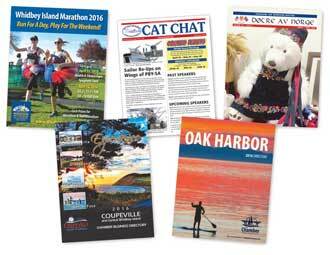 Copies are distributed island-wide the last Thursday of each month. Looking for some great activities to do on the island? 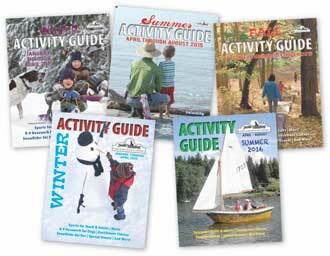 Our South Whidbey Parks and Recreation Guides are a great place to find things to do. They are also a great place to advertise!